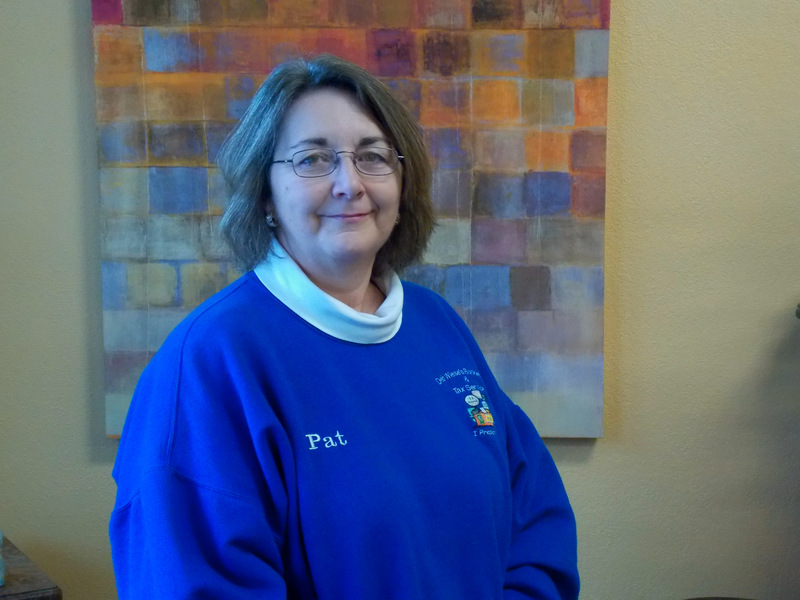 Pat has been with Deb Wiese’s Bookkeeping & Tax Service since 1987. She prepares taxes, does bookkeeping, payroll, and various office duties including dealing with clients. She works at both our Clinton & Dewitt offices during tax season and at our Clinton office from May thru December while continuing to take appointments in Dewitt during this time. Pat is an Enrolled Agent with the IRS, receiving her certification in 2006. Pat resides in Clinton with her husband, Dan Steensen. Dan is employed with Pape Funeral Home. Pat has two son’s Aaron & Zach, who also live in Clinton. When not working, Pat enjoys spending time with her family and sewing lawn goose clothes to sell at craft shows. She also volunteers much of her time to a variety of volunteer programs and various church activities.